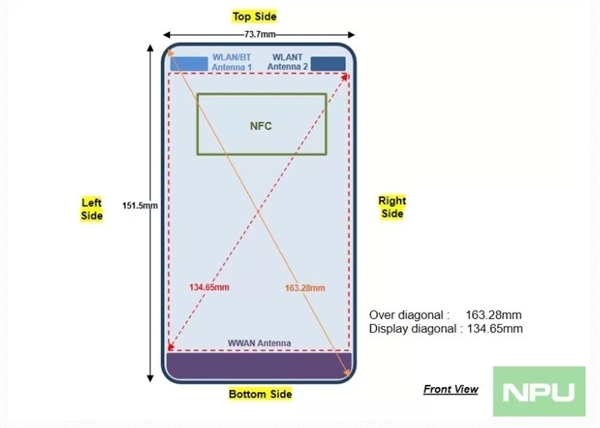 Alleged Nokia 9 Gets FCC Certification; Q3 Arrival Seems Imminent - Playfuldroid! 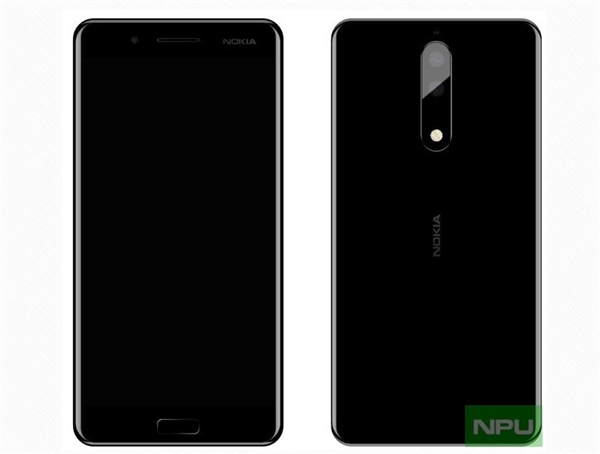 Several Nokia 9 leaked shots have appeared in the recent past. Moreover, it has been also spotted on Geekbench featuring Snapdragon 835 and 4 GB RAM. Now, it has been found that the Nokia 9 has received approval from Federal Communications Commission (FCC). This indicates that the arrival of the Nokia flagship is getting closer and closer. 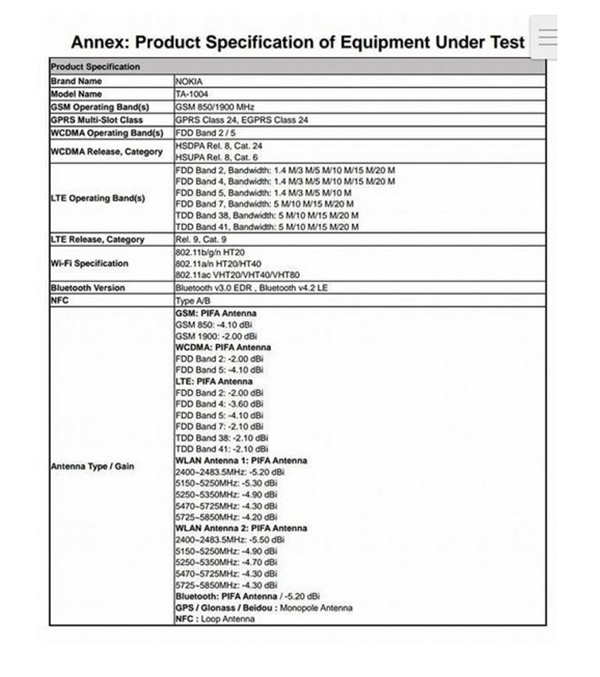 The FCC listing of Nokia smartphone that is labeled as “TA-1004” does not carry detailed information on its specs, but it tells that the handset supports both GSM and CDMA networks and it features Bluetooth 4.2 and NFC. It measures 151.5 x 73.7 mm. Previous speculations have revealed that the Nokia 9 features a 5.3-inch Quad HD display and its native storage is 64 GB. It is also expected to come with a pair of 13-megapixel rear snappers. It may also come in 6 GB RAM model. Speculations also suggest that the Nokia 9 will be featuring a IP68 certified water and dust resistant chassis. Rumors have it that the smartphone may carry a pricing of $699 at launch. The flagship phone from Nokia is speculated to debut in the third quarter of this year.